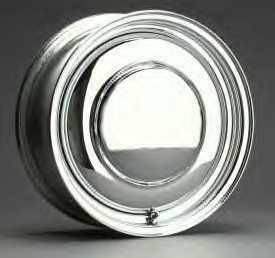 Smoothies are back, and we have them at a terrific price! 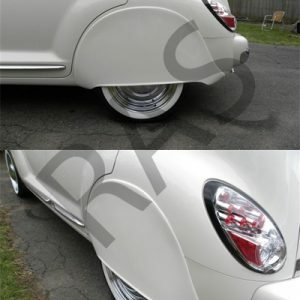 They look absolutely at home on a PT Cruiser and pair perfectly with our wide whitewall tires. 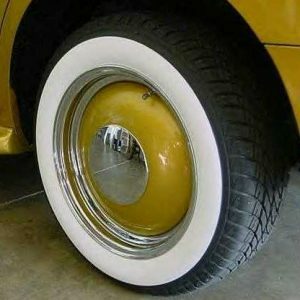 These steel wheels with a bare center are high quality and made to last. 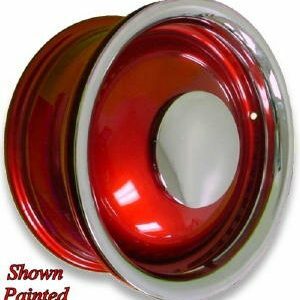 The bare centers can be painted to complement your PT Cruiser, a job easily done by yourself or by your local body shop. 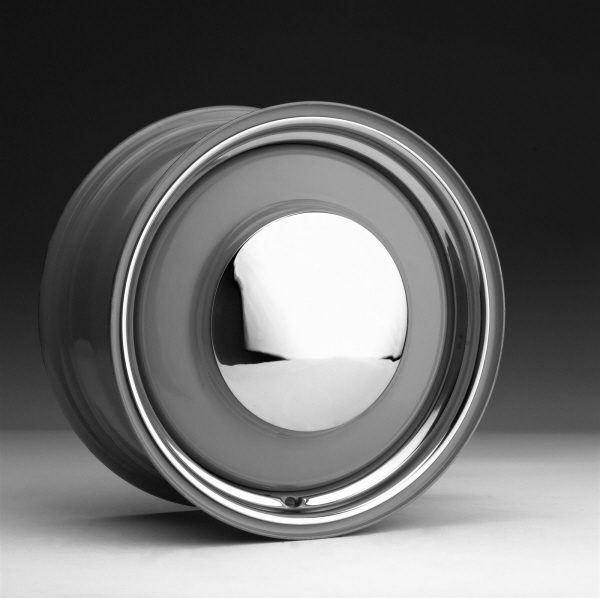 The included chrome Baby Moon center hubcaps are the finishing touch that will set your Cruiser apart from the crowd.